If it involves a computer, I probably do it (building, repairing, programming, gaming, reverse engineering, etc.). 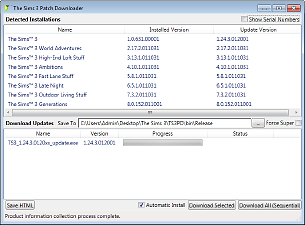 I own almost all 'Sim' titles (from the original SimCity to The Sims 3) and a devout fan of Will Wright. 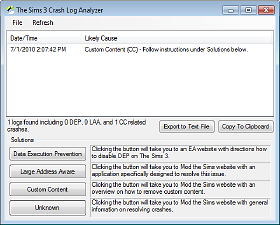 Assists in patching The Sims 3 (and expansions).